It’s a rare moment when Captain Pat and I agree on sailing conditions. 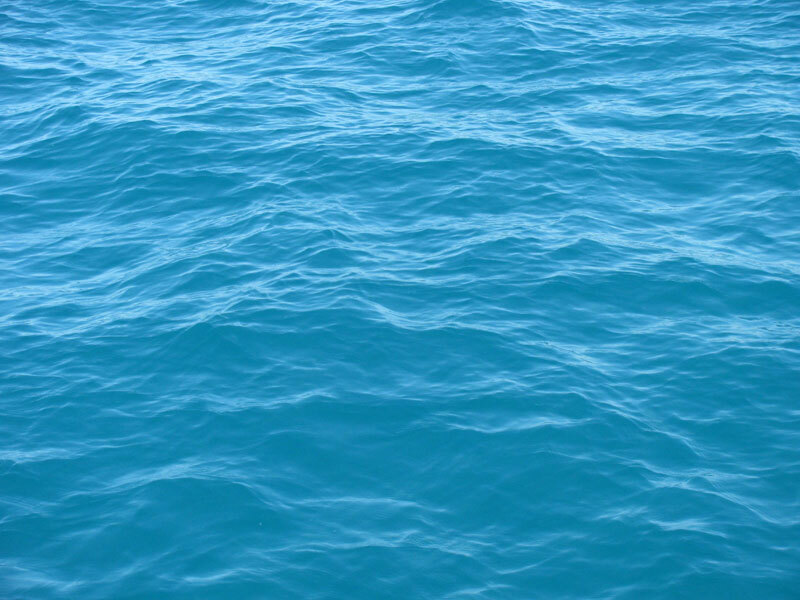 For example, 6′ seas are a tad large to me, while Captain Pat doesn’t bat an eye. Alternately, 10-15 knot winds is ideal for me, and generally not enough to move the boat for Captain Pat. We spend a LOT of energy negotiating and compromising. It’s all good. Within minutes after the hydraulic repairman evaluated our steering troubles (the RAM’s are leaking again! 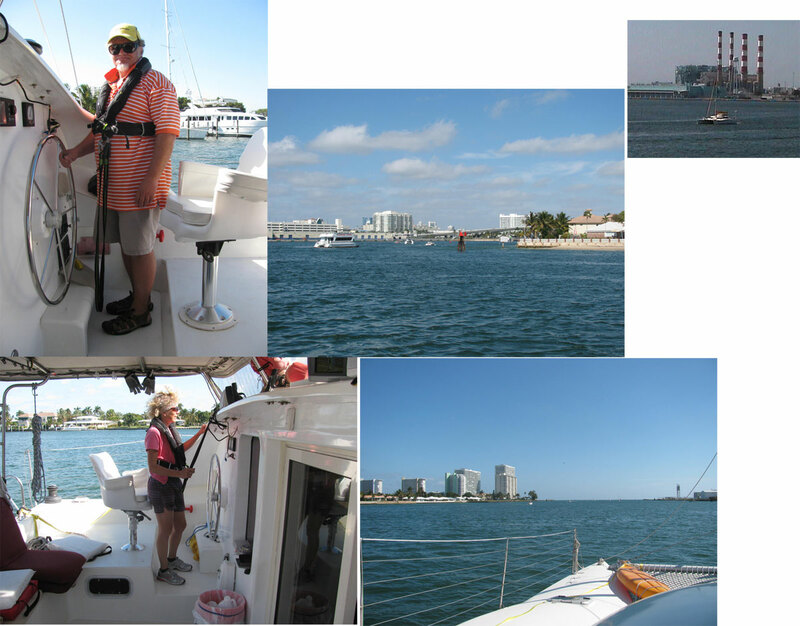 )….we removed the dock lines, and departed the Las Olas Muncipal Marina in Ft. Lauderdale. After waiting for two drawbridges to open, we were in the main shipping channel, with what seemed to be hundreds of fishing boats. 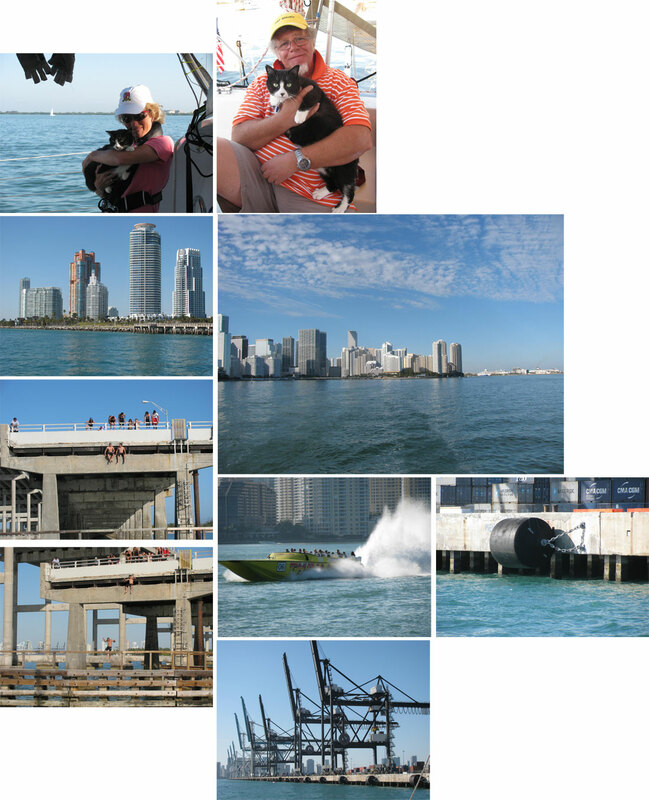 Destination….Miami – a short 20 mile ocean hop from Port Everglades. Looking back at a month of sailing, motoring, and waiting for weather in dreadfully frigid temperatures and sea state conditions more stressful than relaxing, the voyage south — was all worth it today. We had finally made it, intact, to Miami. 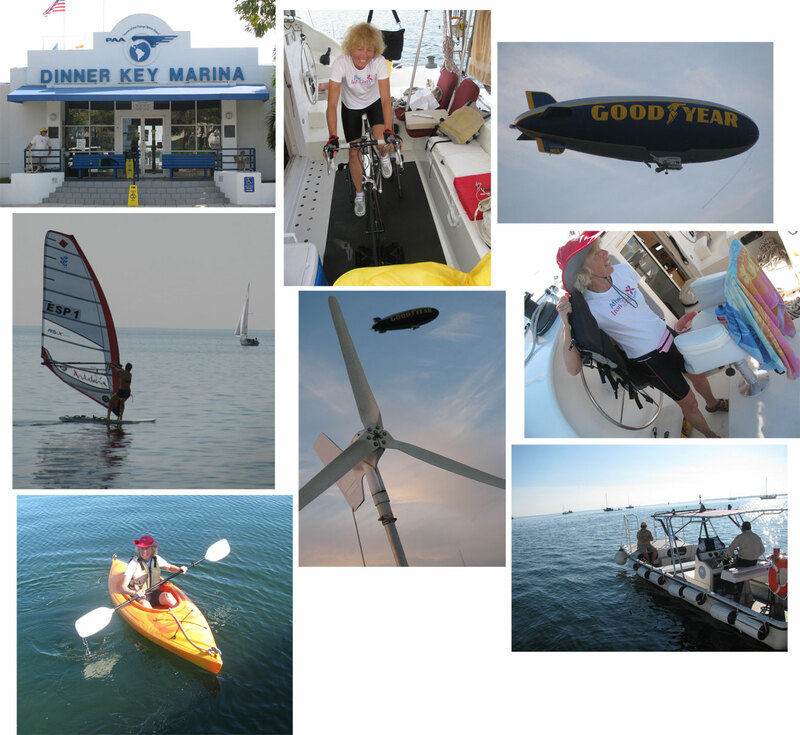 And, we had the Perfect Sail for the final hop along the east coast of the US mainland. – a pump out boat that comes to you – in the mooring field!
. ..and close proximity to grocery, boater stores, shopping, restaurants, nite life…and opportunities to exercise. The people are genuinely friendly and delightful. Could this be paradise? But wait. There ARE alligators (and crocodiles?) here. The marina folks have spotted them. hmmm. This will surely impact my kayaking workouts. There will be no carefree, aimless wandering, explore the bay, kayak rides. Rather, I will learn to “sprint kayak” thru the mooring field….and stay far from the grassy waters closer to shore.